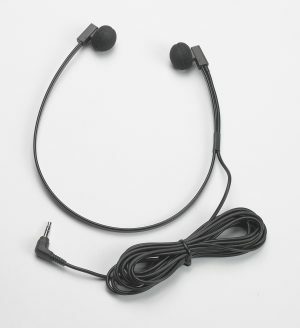 Fits all Grundig Dictation Machines. 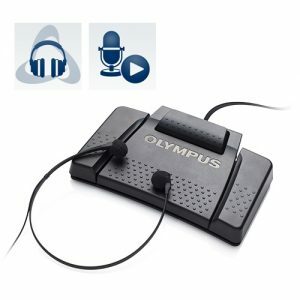 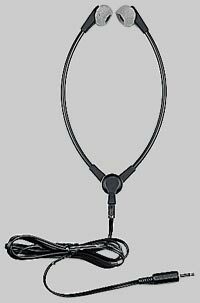 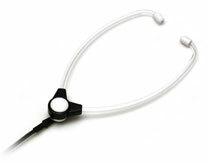 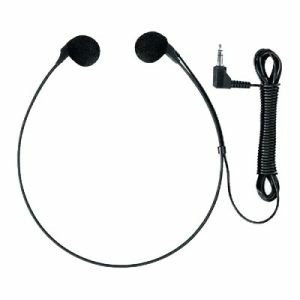 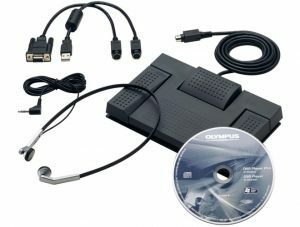 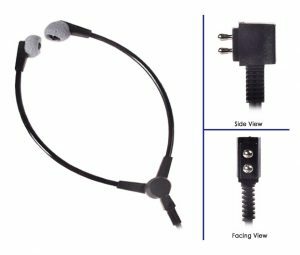 The Dictaphone 304712 standard wishbone-style headset gives good-quality sound reproduction and fits all Dictaphone desktop models. 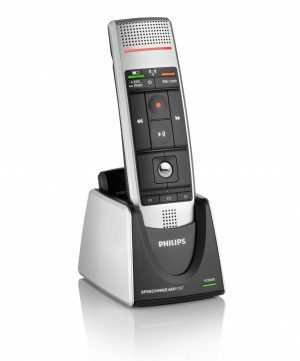 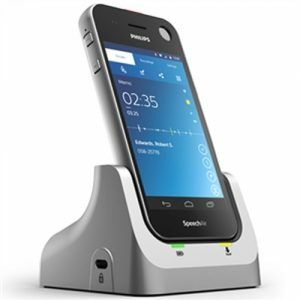 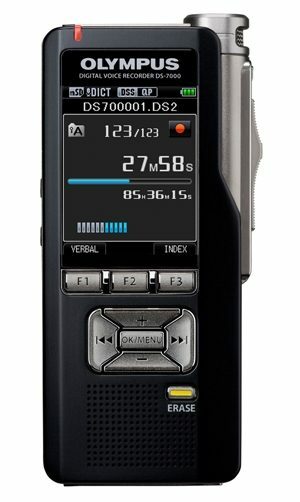 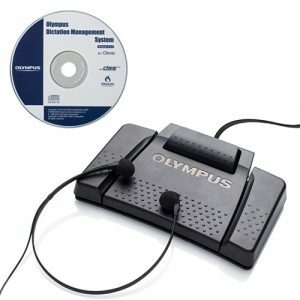 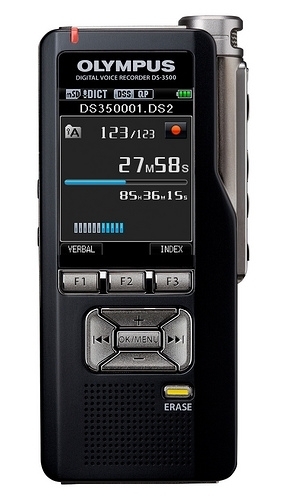 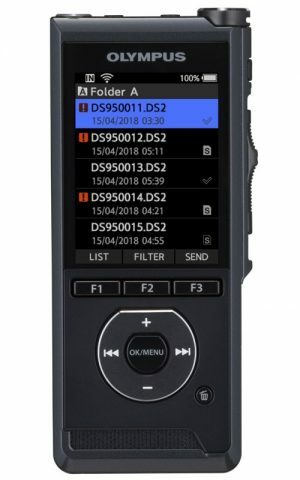 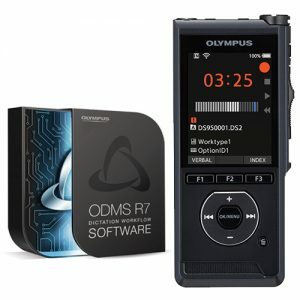 The Sanyo RB9100 U-shape style, is supplied in all Sanyo Desktop Transcribers and can be purchased as a replacement item.